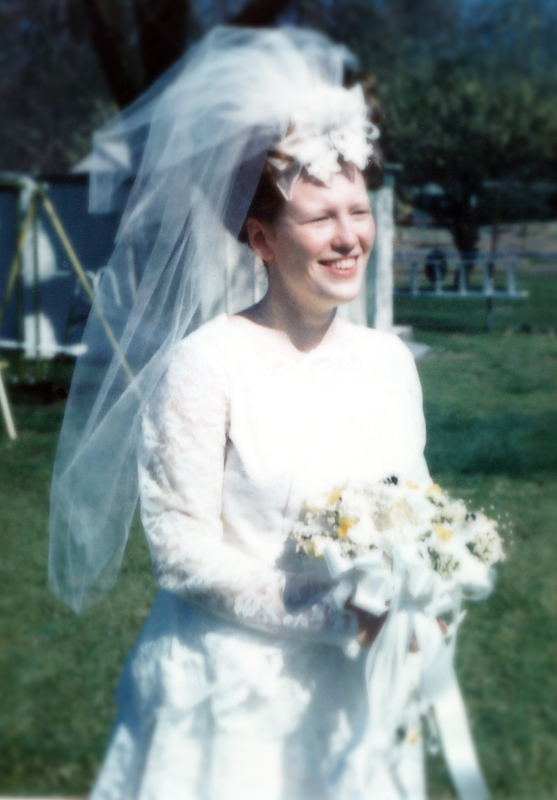 Thirty-eight years ago today, my mother married my father. He wore sideburns and polyester. She wore her long auburn hair piled high on her head and her bouquet was highlighted with yellow. Her favorite color. So much changed through the years, but her smile stayed the same. Sometimes it’s her smile I miss the most.